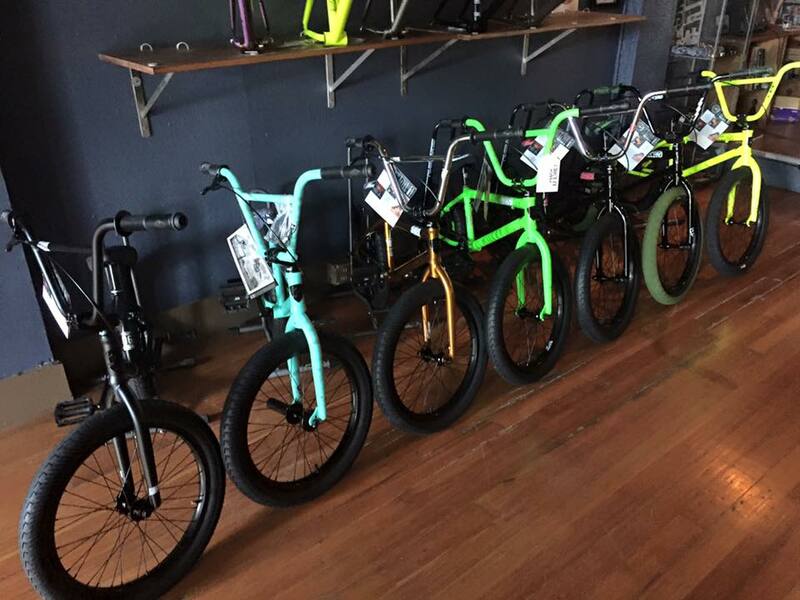 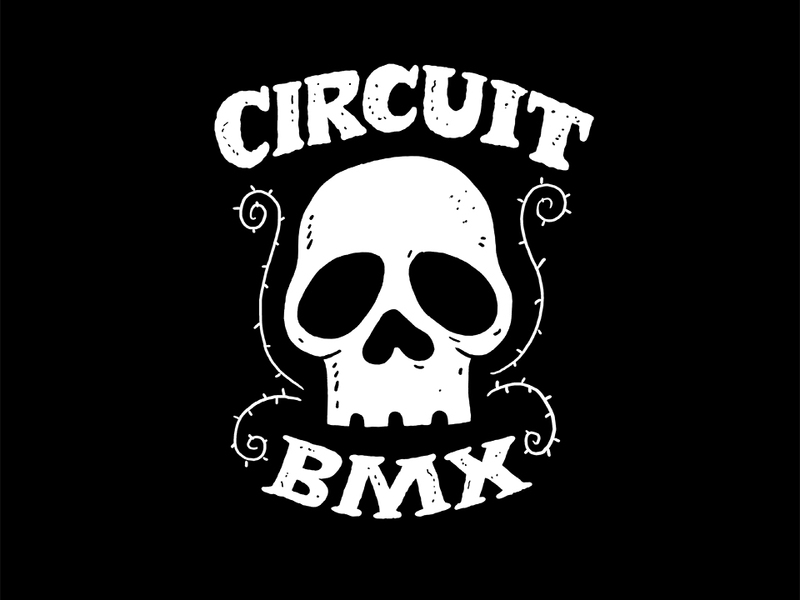 Im sure everyone that checks this site checks all the other boards and BMX sites out there. 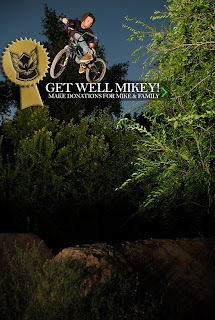 I just got back from Portland ,ME and saw that Mike Aitken had a bad crash in PA. Go to the 50/50 page to help out and donate a few bucks towards his medical bills. 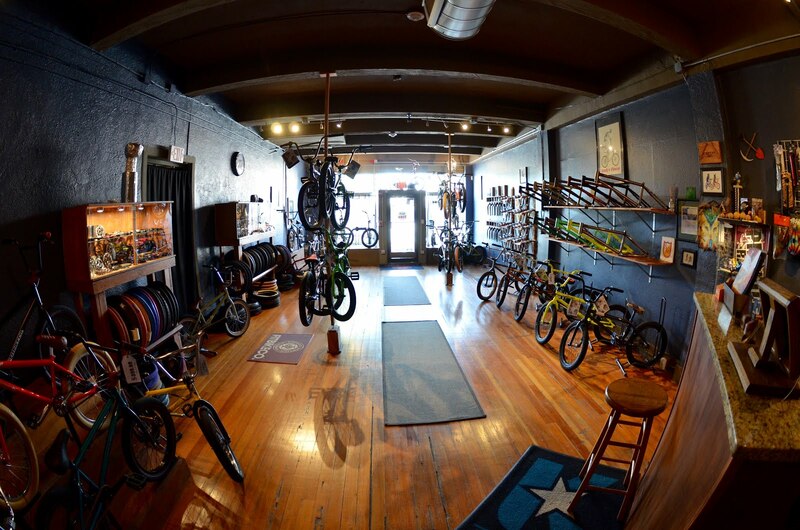 Support one the dudes that makes BMX what it is.